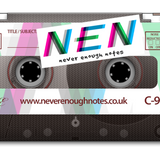 The Never Enough Notes November 2012 Podcast! 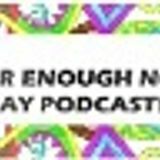 The Never Enough Notes October 2012 Podcast! 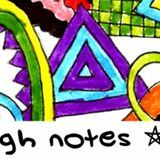 The Never Enough Notes August 2012 Podcast! The Never Enough Notes Podcast 7! The Never Enough Notes Podcast May 2012! The Never Enough Notes Podcast April 2012! 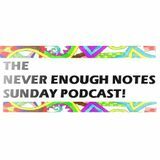 Never Enough Notes - Sunday Podcast 3! Never Enough Notes - Sunday Podcast 2!